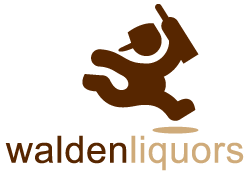 © Walden Liquors. All Rights Reserved. Buffalo Website Design by Surdej Web Solutions.